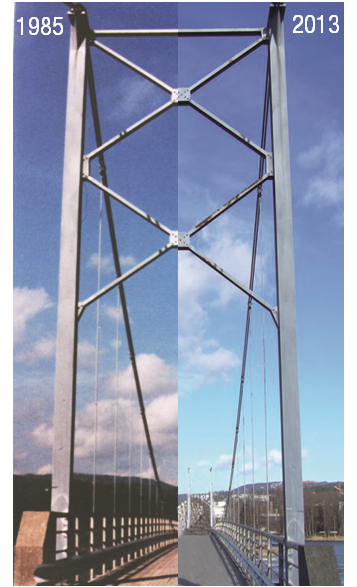 We see your coating system as a practical and economical solution for this purpose, as it ensures the on-going integrity of substation gantry and transmission tower strength. 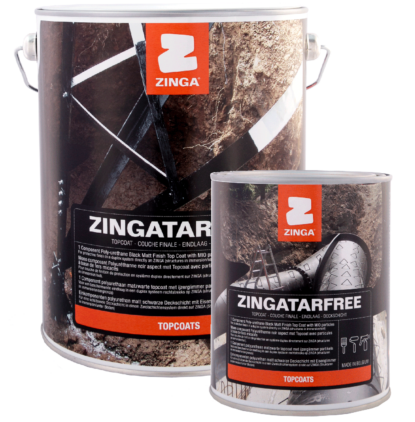 We hereby confirm that in 1987, we started a maintenance programme of our pipes, where ZINGA was used as main anti-corrosion protection. 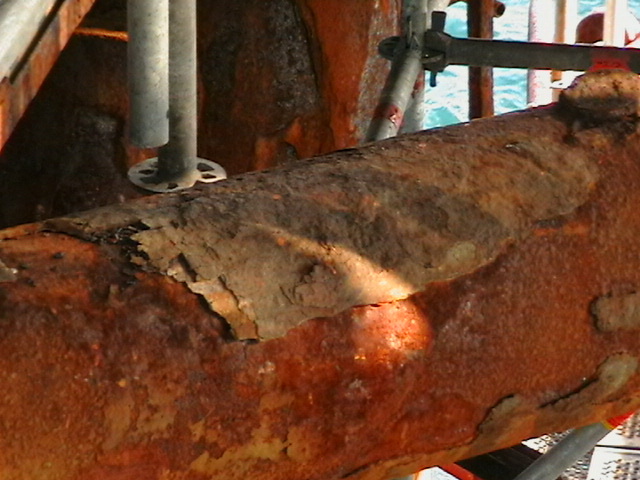 Up to this moment (1999), there has been no need for any maintenance, which proves that ZINGA is a very good long term corrosion protector and cost saving system. 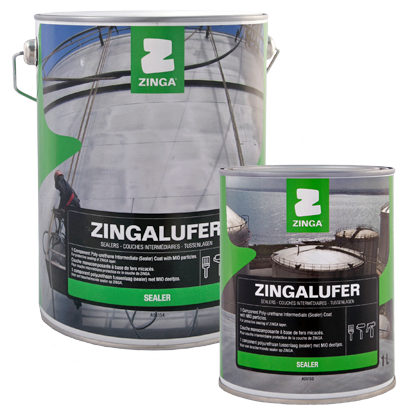 It has been 10 years now since we began to renovate successfully numerous paint installations in our plants of the Renault group (UGB, LHA, SOVAB, MCA, …) and this thanks to the support and advice of the engineering company EAST. 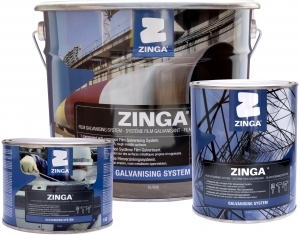 I would like to confirm herewith that the re-metalising product ZINGA is, in some cases, a keystone system. This system allows us to make considerable economies. 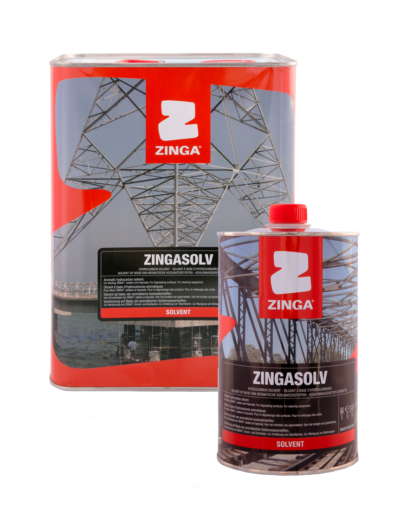 We appreciate the operating facility of the products and the behaviour of the above mentioned system until now, which is why these products were promoted for other projects of OMV Petrom SA.